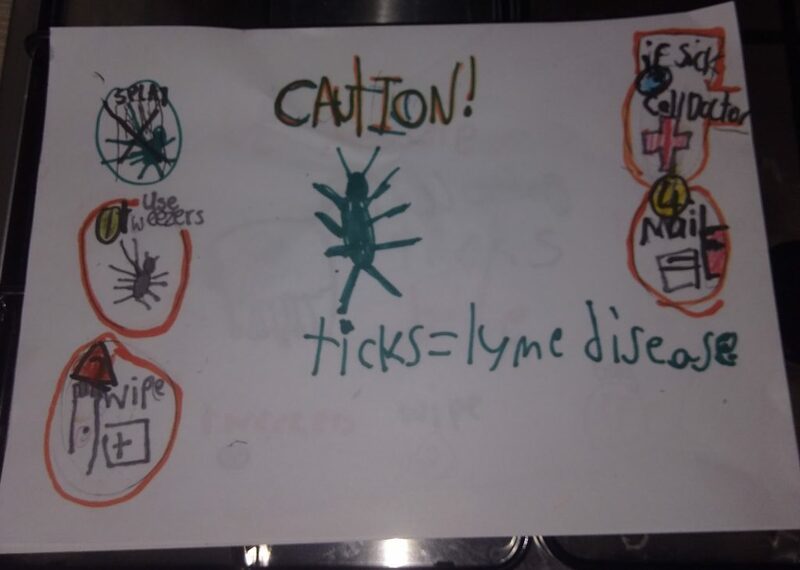 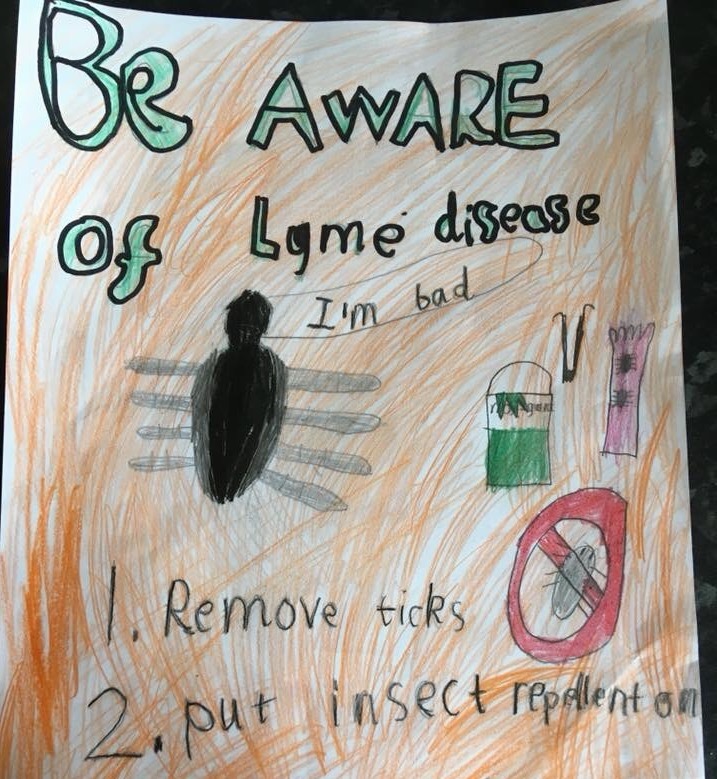 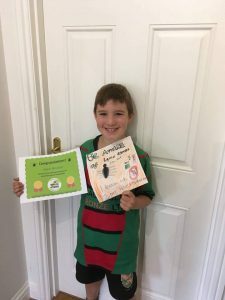 Each year we host a Children’s Poster Competition as part of our ‘Wake Up to Lyme’ campaign and strive to get Lyme disease education into schools using our school awareness packs. 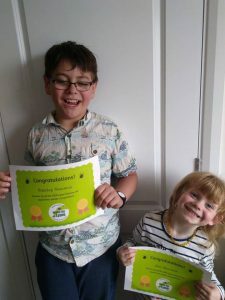 We are delighted to announce our winner and runners up and thank you to all the children who took part in this project. 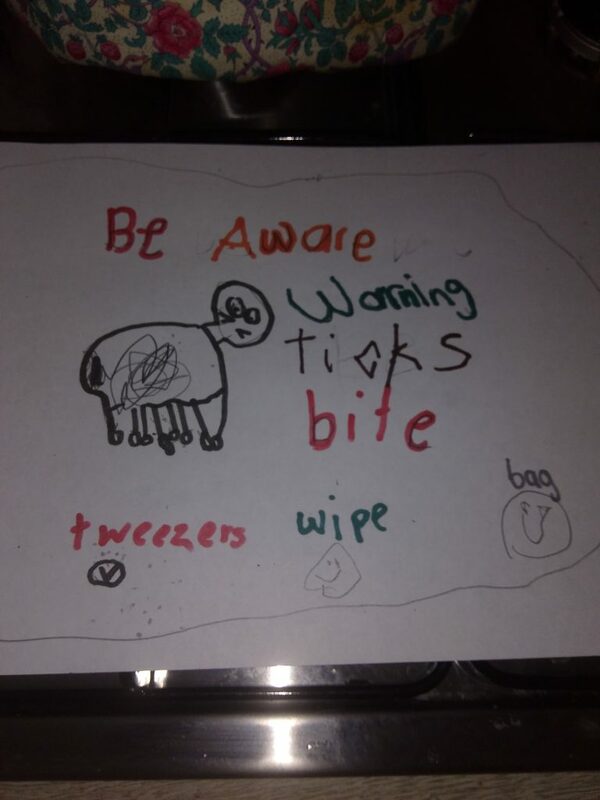 We are passionate about educating children as well as adults, especially as they are most at risk.